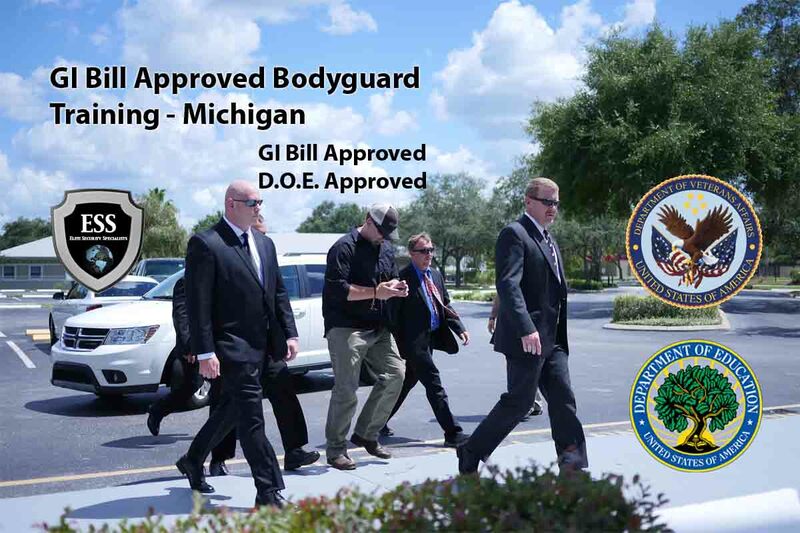 GI Bill Approved Executive Protection Training - Michigan - The only V.A. and D.O.E. Approved Security School east of the Mississippi. 3-Day and 28-Day Courses. In more than 40 countries – including the US, China, Canada, Australia and the UK – there are more workers hired to protect specific people, places and things than police officers with a mandate to protect the public at large, according to the data. Also, keep in mind that in most every state "Close Protection" is lumped in with security guards or private investigators and has little to do with either. 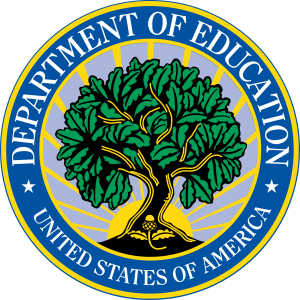 Without state "certification", it's important for you to understand that the close protection "certifications" you receive are from the school, not from any governing body. Given the current turbulent environment in today's corporate world, close protection services are used more often every day. 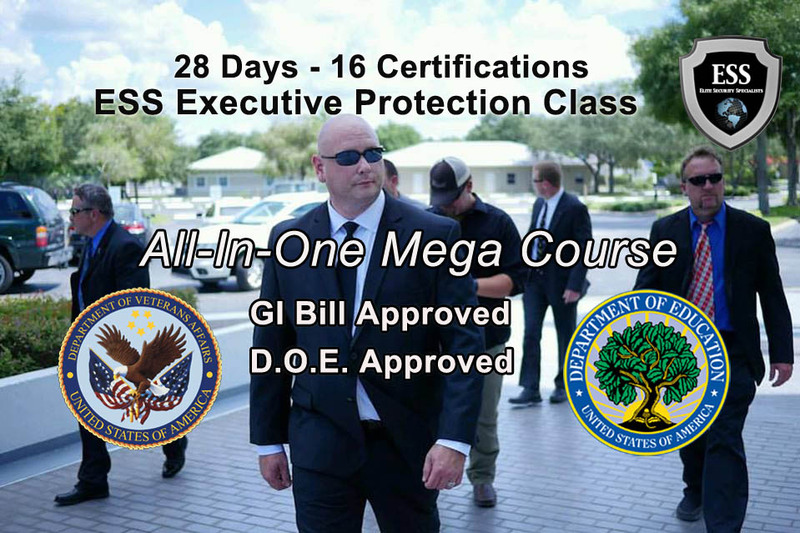 ESS Global has 2 Executive Protection Training Programs that will familiarize students with the fundamental principles of Close Protection Security in regards to Executive Protection Services, VIP Protection, Workplace Violence, Threats to High Ranking Executives, Stalking of Employees, and more using Situational Awareness and Psychological Profiling and other skill sets such as Threat Analysis. ESS Global Corp provides accredited and nationally recognized close protection training for civilians, law enforcement and military here in the US and abroad. And as a leading international security organization, we are totally committed to providing the highest level of quality executive protection training available here on our Tampa campus and around the world. ESS Global Corp offers two (2) Executive Protection Classes. There is a Fast Start 3-Day Training that some also use as a refresher course, and a 28-Day MEGA Executive Protection Class for those who are serious about a career in the rapidly growing Close Protection Industry. Covering all the basic pillars of executive protection, this fast start 3-day training will provide you with the basic knowledge and protection techniques commonly used by the Secret Service, State Police, Highway Patrols, VIP and Dignitary Protection Units responsible for protecting politicians and other domestic and foreign dignitaries around the world. Our ESS Global 3-Day Fast Start Executive Protection Training is designed for career veterans as a "refresher", or a "must-have" for beginners in the world of executive/close protection. This V.A. and D.O.E. Certified Executive Protection Training gives you a strong start in the security industry covering city, county and state government organizations, corporate security services, security agencies and private individuals. 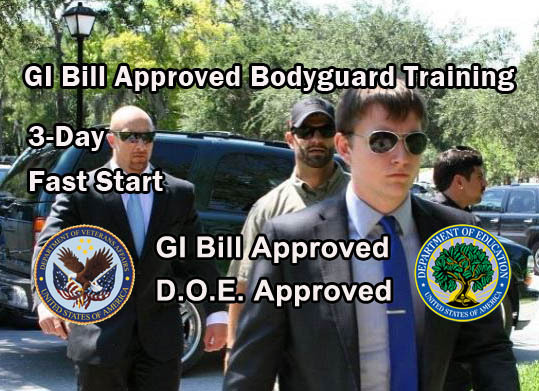 And then there is The MEGA Executive Protection Training 28-Day Residency Course. The 28-Day Mega Executive Protection Training Course is the very best training needed to be effective in the growing close protection industry. And nu utilizing your GI Bill Benefits, you can transition your military experience into a successful civilian career in high-end security and executive protection. Posted in ESS Global Corp, news, school, training, updates and tagged executive protection training illinois, gi bill approved bodyguard training illinois, gi bill approved close protection training illinois, gi bill approved executive protection training illinois.